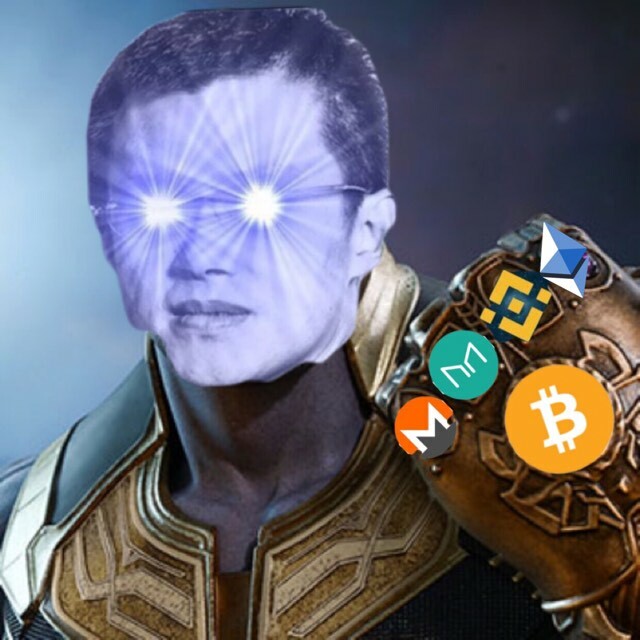 CZ Snaps Fingers, BSV and Craig Wright Turn to Dust. Previous Previous post: Polkadot promoter steps down as mod of r/Ethereum due to conflict of interests. Ryan Zurrer resigns as mod. Next Next post: Important Unofficial Ethereum Governance Survey. Please participate and answer honestly!